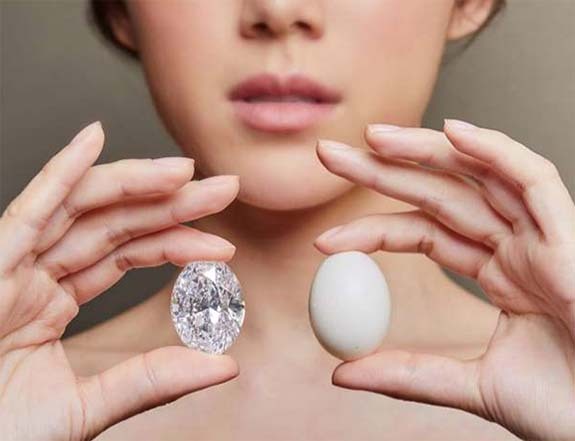 Outbidding two challengers, a Japanese private collector plunked down $13.7 million for a D-flawless 88.22-carat oval diamond at Sotheby’s Hong Kong yesterday. He gifted it to his eldest daughter and named it “Manami Star” in her honor. 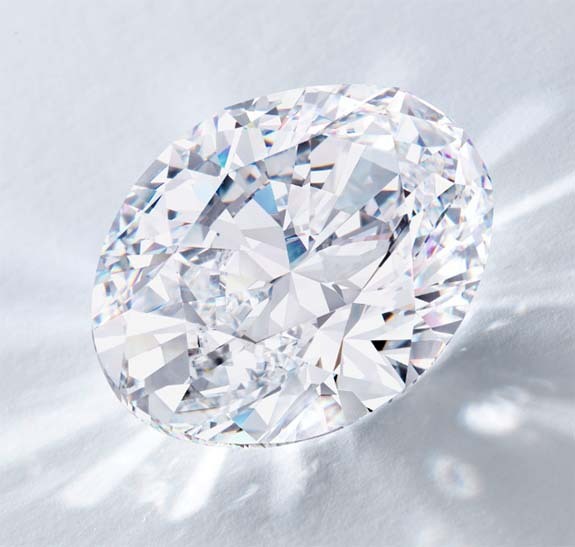 The diamond had been described by the auction house as “perfect according to every critical criterion.” The collector, who remains anonymous, told Sotheby’s that the gem first caught his eye while it was on exhibit in Japan during a pre-auction promotional tour. Given the great interest in the “perfect” diamond, the hammer price easily surpassed the pre-show high estimate of $12.7 million, making the Manami Star the top lot at the Magnificent Jewels and Jadeite auction. Sotheby’s noted that the gem is one of only three oval diamonds larger than 50 carats to have appeared at auction over the past few decades. It’s also the largest perfect oval seen at auction in the past five years.